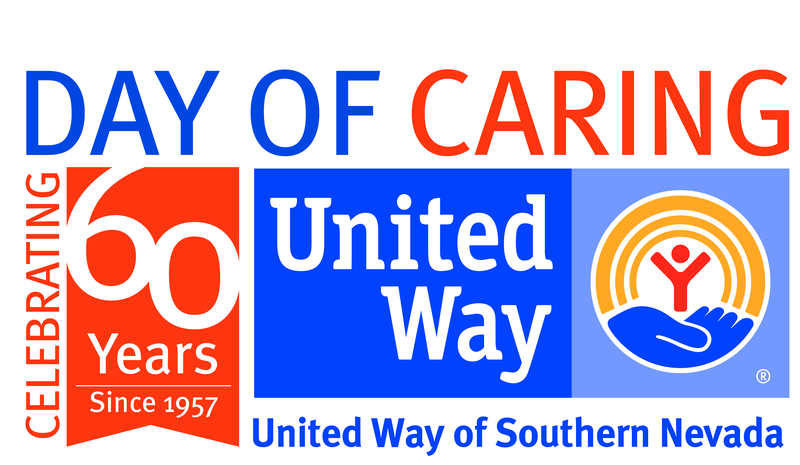 United Way of Southern Nevada held a successful one-day community-wide volunteer event on Friday, September 29, 2017. This one-day event brings together volunteers to complete an array of projects at more than 60 local nonprofit agencies and schools. 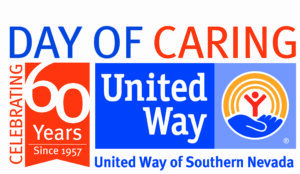 Las Vegas, NV – July 5, 2017 – Volunteers can now register at uwsn.org/caring for United Way of Southern Nevada’s Day of Caring on Friday, September 29, 2017, Southern Nevada’s largest one-day community-wide volunteer event dedicated to improving people’s lives.